Earlier this week, we reported on the burgeoning one-ton bakkie market, which has already seen the appearance of an all-new Toyota Hilux and an updated Ford Ranger, while Nissan is expected to launch the new-generation Navara during the course of the year. Meanwhile, the likes of Fiat, Renault and Mercedes-Benz have indicated their intention to contest the double cab bakkie market, while a new-generation Mitsubishi is also expected to make its bow during 2016. 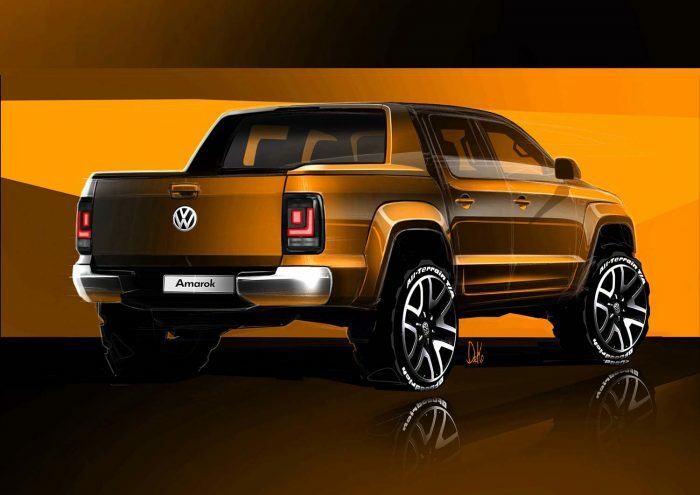 It’s now emerged that Volkswagen is planning a significant update of its Amarok one-ton bakkie. The Amarok has earned itself a strong fan base since its local release, despite the absence of a big capacity petrol engine, and a reliance on relatively small-capacity turbodiesel mills only. Much of the Amarok’s appeal has centred around the double cab, which has impressed with its passenger car-rivalling interior and overall refinement. But clearly, VW is expecting the segment to become even more competitive, and is planning a substantial makeover for the big pick-up. 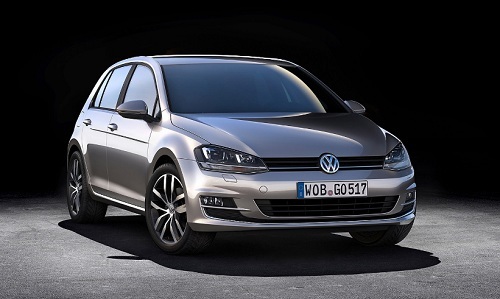 While VW has only released sketches, the mid-cycle update is expected to be significant, both inside and out. 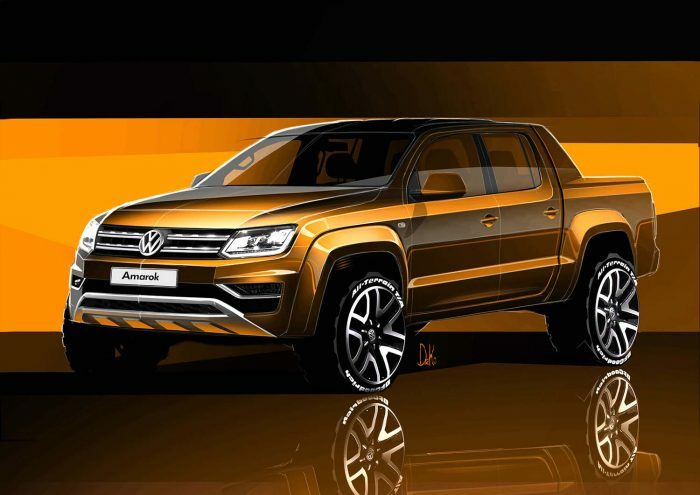 The basic dimensions remain the same, but the Amarok gets sharper looks. The most obvious change is a new grille with two boldly presented horizontal bars, while the lower air intake and fog lamp recesses get a more angular look that’s reminiscent of the next-generation Tiguan compact SUV. The slimmer headlights add to the front end’s more aggressive look. Given that the styling scope is fairly limited at the rear, the tail end of the new-gen Amarok is expected to look almost identical to the current model. 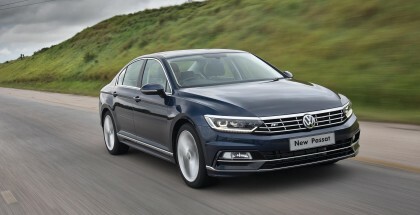 The same can’t be said of the interior, even though it’s already a highpoint of current model. According to Volkswagen, punters can expect an all-new cabin, again reflecting the design and ergonomic direction of the Tiguan’s interior. A single-piece dashboard should benefit both visual appeal and tactile quality, while the rearranged switchgear, new-design steering wheel and revised instruments create a fresh, more intuitive impression. But perhaps the biggest news of all is to be found under the bonnet, where VW is expected to offer a V6 turbodiesel for the first time. The 3,0-litre unit will apparently be based on Audi’s 30-litre TDI, but with revised electronics to better suit the Amarok’s utility and off-road requirements. 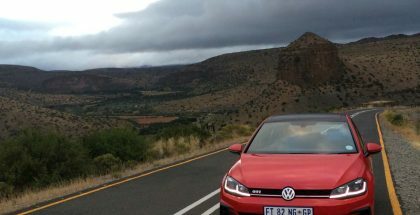 The update is further proof that European car makers are taking the bakkie market much more seriously than before, with VW seeking to consolidate its advantage over first-timers to the segment. Europe will get the new version later this year, but South Africans will probably have to wait until 2017.